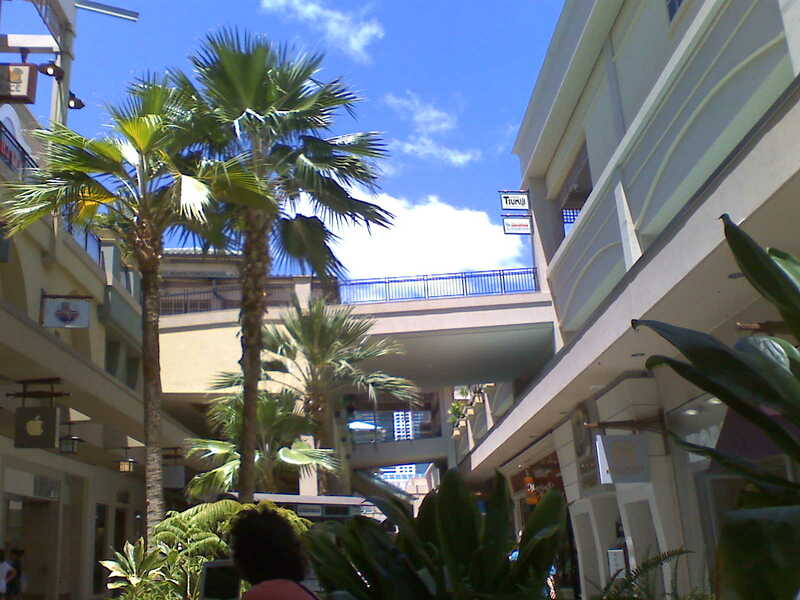 My first trip to the Maui Writers Conference took place over Labor Day Weekend, 1998. Except for one conference, I have attended every year since that first time. This year was the 16th year for this event that consistently draws top agents, editors, and authors. Last year, I applied to be a volunteer for the first time. It was one of the highlights of my life. My post was with the Professional Consultations area. 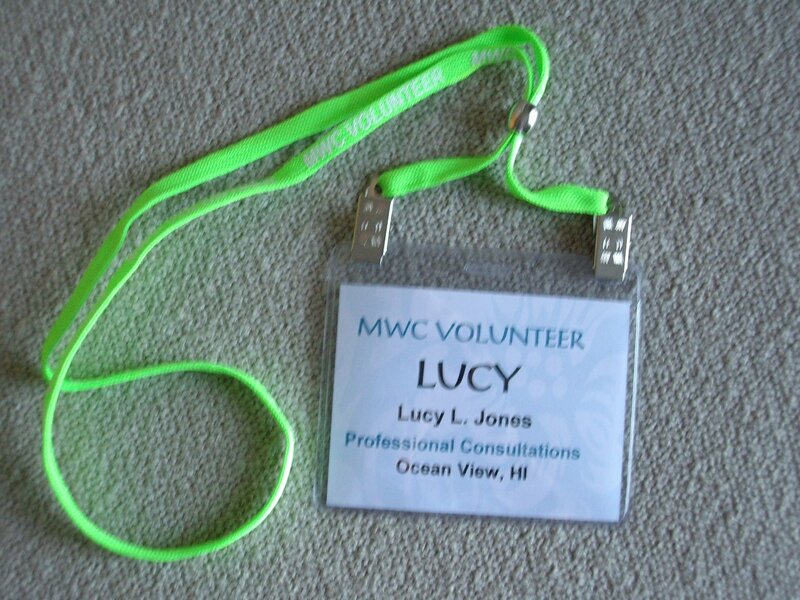 This year, I volunteered again when the conference became Maui Writers Conference “On the Road” in Honolulu at the Ala Moana Hotel. Volunteers met on Thursday, August 28, 2008 ready to help with registrations and questions. My responsibilities? 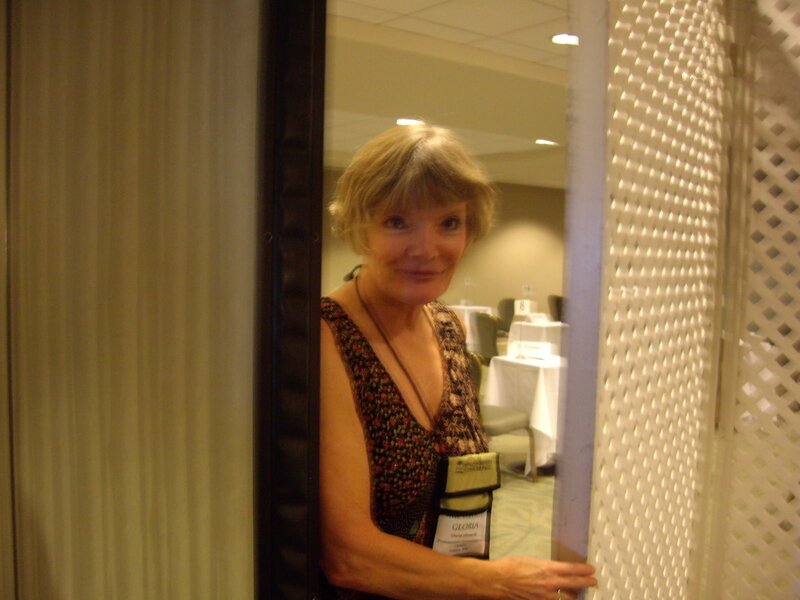 I help to keep strict time for those who come to pitch their proposals to agents and editors. There is a cost for each ten-minute consultation, and the timing has to be exact. We give five minutes between sessions – time for attendees to line up, consultants to take a quick breather, and for us to get the last group out. Our exacting leader, Gloria, keeps everyone on their toes and everything moving down to the last second. Here she guards the entrance to keep people from sneaking in. The tables are numbered consecutively, names of consultants are in alphabetical order. 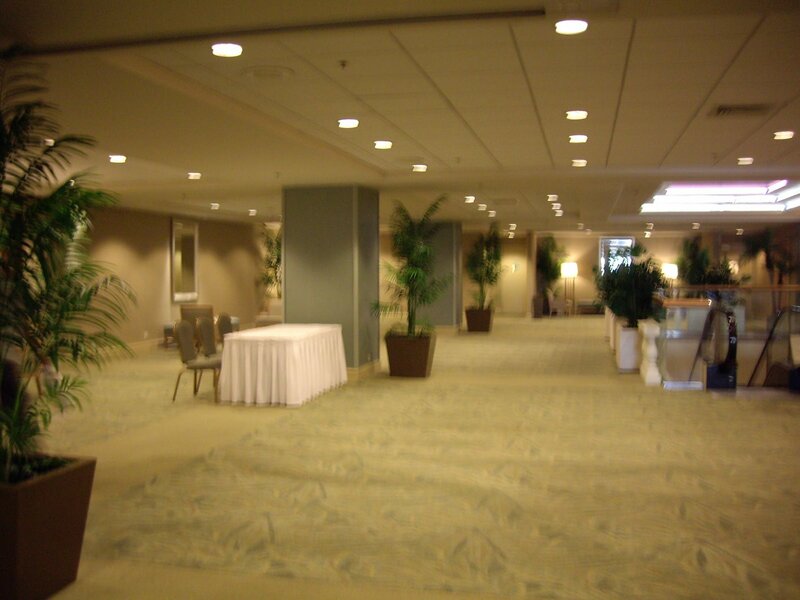 When attendees come in, they quickly take their places with the consultant they chose. After eight minutes, we ring a bell and let everyone know that they need to wrap up within the next two minutes. 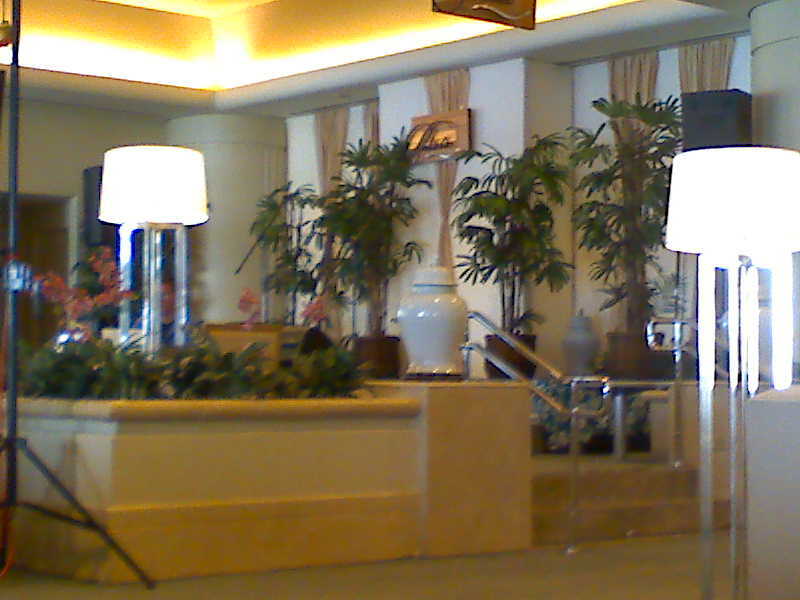 At exactly ten minutes, we ring the bell again and usher the attendees out, even when they would prefer to linger. 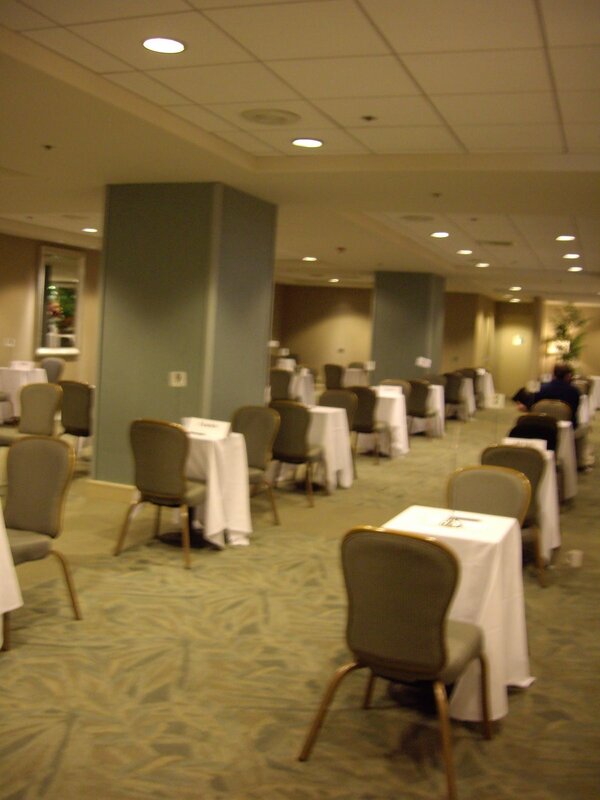 Can you imagine this room full of people talking about their manuscripts? I loved watching the elation of people as they left the room. Comments ranged from “She wants to see the whole thing!” to “He gave me suggestions on how to improve this!” The slightest positive comment from the consultants was cause for joy. Yes, I was able to get into the fray with several of my own projects, and yes, I’m one of those who will be sending in “the whole thing,” as well as making changes on a project needing improvement. When attendees are not pitching to the consultants, they are given the privilege of listening and learning from top authors and publishers. These presenters were well-known authors in fiction, creative non-fiction, and scriptwriting – all offering tips and telling their sagas of getting published and moving to the top. 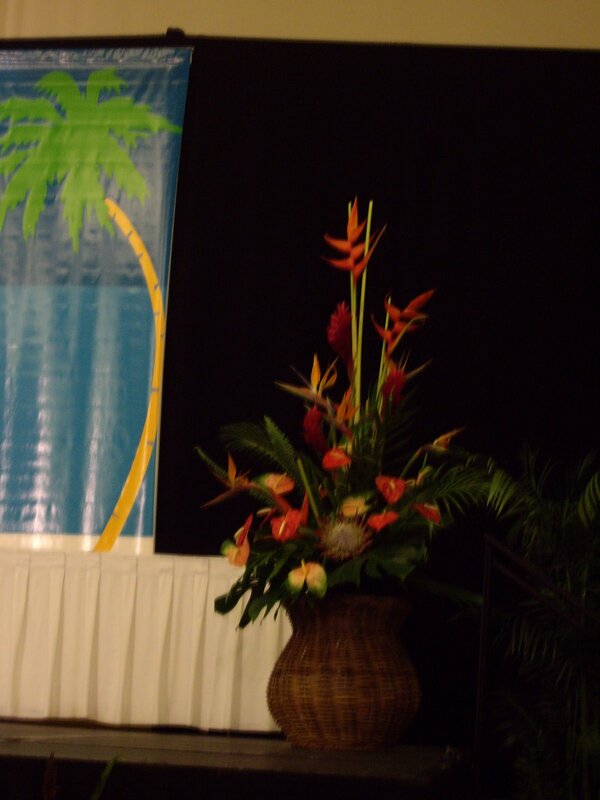 The floral arrangements on the stage were evidence of the lack of protea. The sulfur dioxide from the volcano has been killing our protea production. Of course, we needed to fill our tummies as well as our brains. 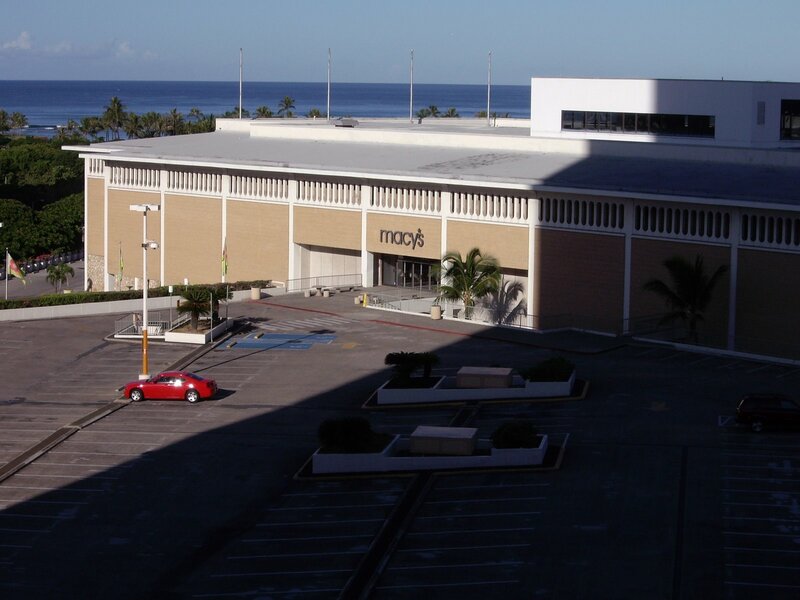 With the Ala Moana Shopping Center just steps away, we had plenty of possibilities. 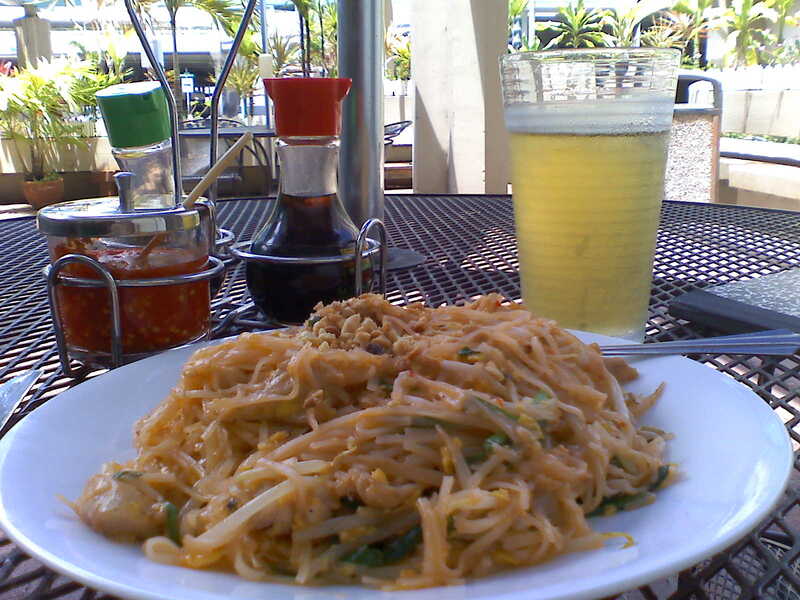 One day at lunch, I found a little outdoor Vietnamese restaurant across the street from the hotel. My choice was Pad Thai (don’t ask) and green tea. 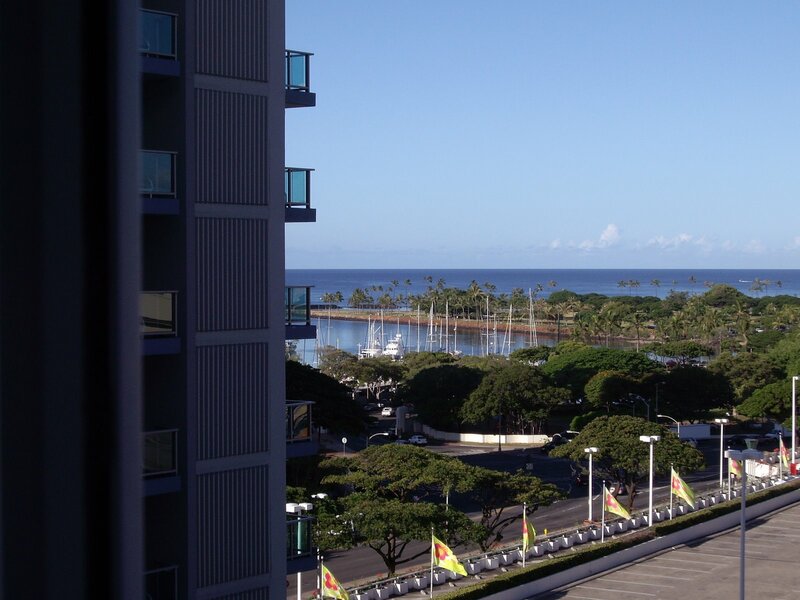 My room at the Ala Moana was very comfortable and more than adequate. I had two distinct views from my window. If I looked straight out, this was my view. By turning my head slightly to the left, I had a totally different and magnificent view. This area was generally packed with people, sharing their projects, their successes, and their nervousness about talking with an agent. Now, after everyone has gone home to work on their manuscripts, it feels empty and quiet. 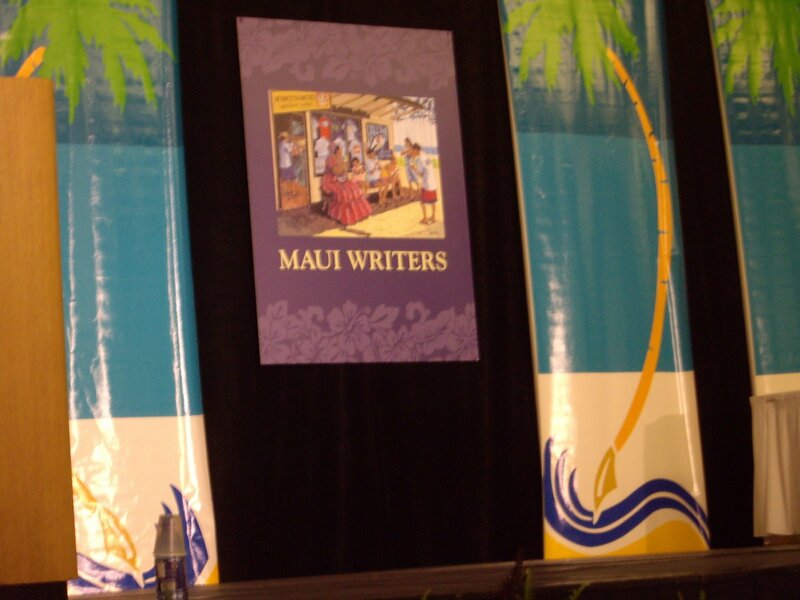 For more information on both past and future conferences, go to http://www.mauiwriters.com.